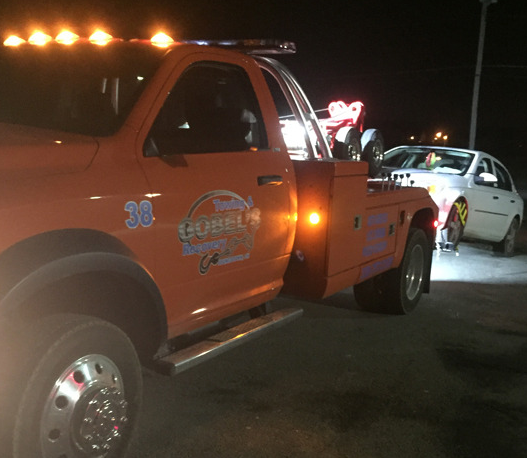 Gobel’s fleet of light duty trucks are here to serve you and your vehicle. Whether you are relocating a vehicle, forklift, motorcycle, light freight, etc. or have been in an accident, we will swiftly be at your side to help. Our drivers have been trained to safely handle your move. 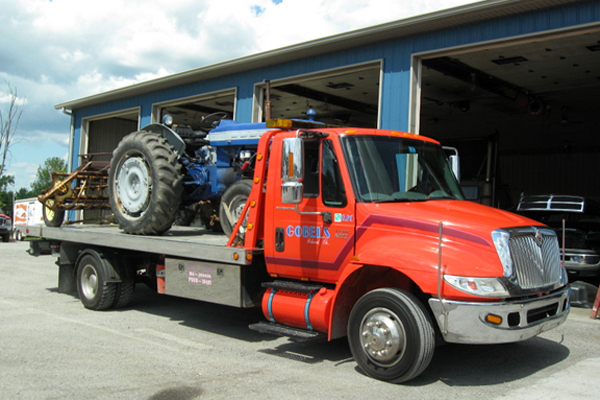 Our light duty trucks have the capacity to tow multiple units at a time. Call or e-mail us today to get a quote.